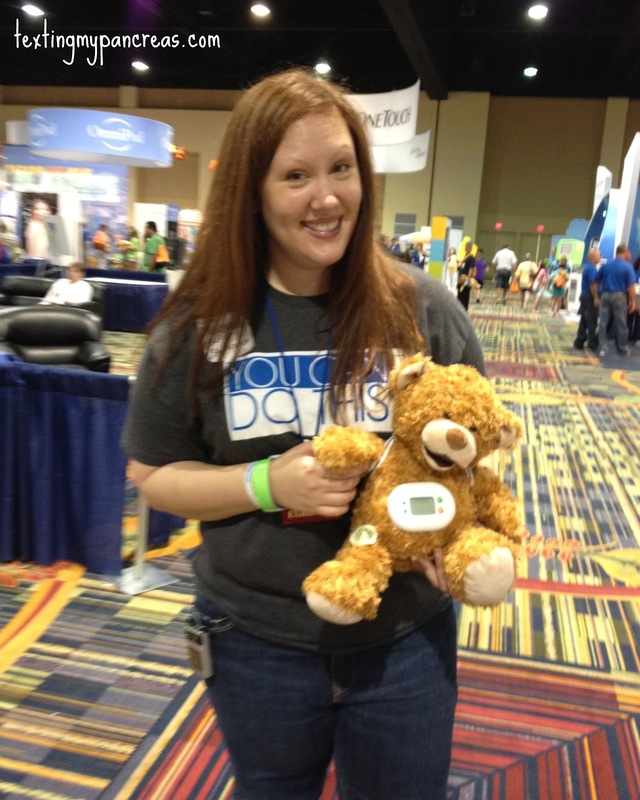 Texting My Pancreas: Friends For Life: Jerry The Bear. Several times during my stay at the Marriott World Center for Friends For Life I walked down a hallway that was lined with hi-top tables and chairs. For three days in a row, one particular table was commandeered by a swarm of laptops, cables, teddy bears, and a few 20-somethings working quite feverishly on... something. Their fingers fervently tapped at keyboards; their gaze barely lifted from their arsenal of... well, I wasn't quite sure what it was, but it seemed intense. When the exhibit hall finally opened on Friday, my question was answered: it was Jerry the Bear (whom I keep wanting to call "Jerry the Beary"). And when I saw that the booth attendant was shamelessly sporting a bear costume? Sold. As it turns out, that wasn't just a booth attendant: it was none other than Hannah Chung, co-founder of Design for America and Sproutel, the company that makes Jerry the Bear (which she invented alongside Aaron Horowitz - who has mad dance skills, apparently). She was kind enough to talk to me a bit more over email and Skype post-conference about this little furry guy they're working on. So what is Jerry the Bear? He's an interactive teddy bear that allows kids to become the caretaker for someone (or some bear?) with type 1 diabetes - kids can "feed" Jerry with fabric discs that symbolize specific foods (and hear him say "nom nom nom" as he eats them - SO CUTE), check his paw for a blood sugar reading, and "inject" him with insulin, via a special pen, on one of his designated sites. Not only that, but Jerry is programmed to physically respond to these actions in a manner similar to how the human body would - give him food, his "blood sugar" goes up. Give him insulin; it goes down. He's intended for young children as a teaching tool to help them adjust to their new lifestyle with type 1 diabetes - not just the physical things like shots and carb counts, and the self-awareness and diligence it takes. The stuffed animal format seems a good choice to me - teddy bears are an approachable and familiar concept for children. Well, actually, even for adults. And then the bear was all, "Heeeeeeeey"
It's this knowledge that led Hannah and Aaron to develop Jerry as a teddy bear, specifically. Kids carry around teddy bears anyway, and there was a need for something both educational AND interactive to help children adjust to life with type 1 - why not combine the two? The testing they've done so far (some of which took place at FFL) has produced very positive feedback: "We know that learning happens very rapidly in small children, and we're finding out that young kids have a longer engagement period (minutes vs. seconds) when there is an adult involved in playing with the bear, too. Parental involvement plays a huge role in having a great experience with Jerry." They're still in the testing phase, but it sounds as though Jerry the Bear is scheduled to launch sometime in the middle of 2013. (Which seems like FOREVER to wait, right?) If you'd like pre-order a Jerry the Bear, head over to their website: www.jerrythebear.com. Want more info? Give them a jingle at info@jerrythebear.com. You can also check out the Jerry the Bear Facebook page and Twitter feed. 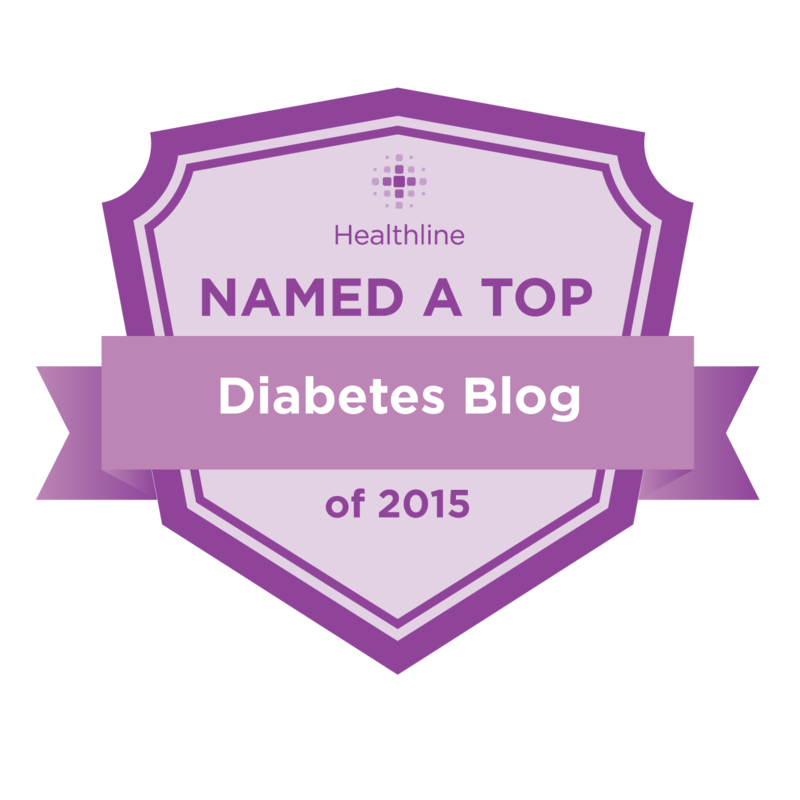 So how do I feel about this new way to help kids feel "okay" about this whole diabetes thing? You could say I'm bear-y excited. Thanks for sharing more details about this. I talked with some the crew as well- awesome team with a great and seemingly sincere goal. I think not only will this help out kids with diabetes (or grandparents), but also their friends. I was very impressed with Jerry the Bear. 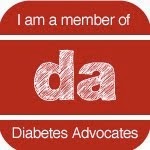 He's a great tool for younger kids to learn about their new life with diabetes. I wish he had been around when Bean was dx'd! I'm so glad you shared this! My girls loved playing with Jerry the Bear. They begged us to buy them one :) I think Ally, my T1, is a little too old to appreciate the bear, but my other two littles loved it! This will be a great tool for newly diagnosed CWD! Wish we could've been there to see him! Exciting that they made updates right then and there. Great idea, great inspiration. Thanks for the FFL posts - could'nt make it, so enjoying following along! 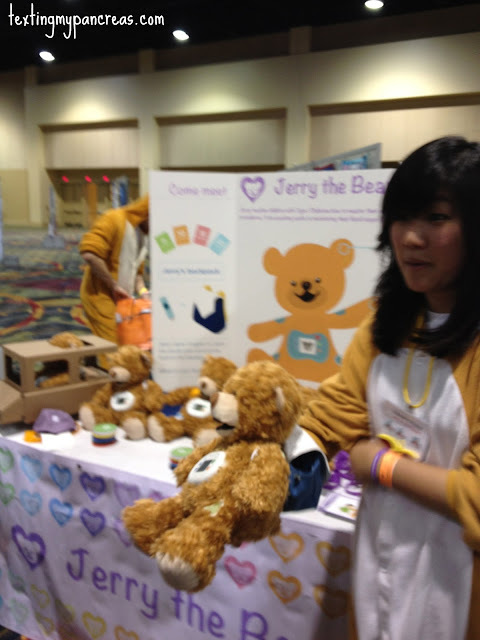 the people behind jerry the bear had such great energy at FFL! so cool they were hacking it up as they went along, wow!